Finishes and door furniture for your solid Oak Ledge and brace doors. Oiling retains the natural character of the wood and increases the durability. 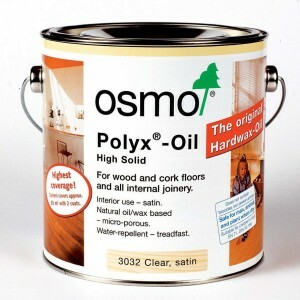 Osmo hard wax oil is recommended for the finish of your solid oak door, the clear satin matt or matt finish is the most popular for a traditional look. But if your are looking for a more natural finish then Tretex have launched a natural based oil to produce a natural finish as well as the traditional finishes. Please call for details and further information, or contact us by our contact form or contact number where we will be more than happy to discuss your requirements. The Ironmongery is supplied in sets containing 1 x thumb latch and 1 x pair 18” T Hinges or 15” if preferred. Or you may consider using a 3” roller bearing hinge, the hinges come in a variety of finishes and work very well with the solid oak ledge doors. Our latest brochure is now available and has a large selection of handles available.